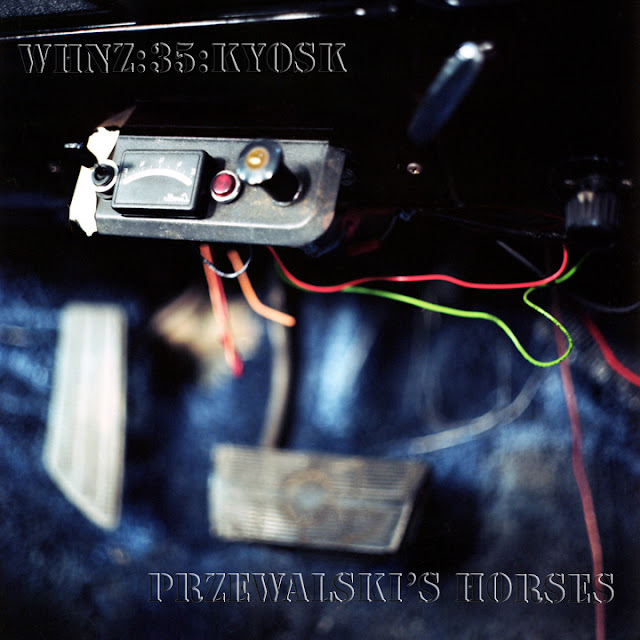 Solo wanderings and machinations from the male half of Przewalski's Horses. New and exclusive material. Somewhere in a ruined, transforming area. Metal in the soil, dissolving. Garbage, rain, random transmissions. The sound of mercury evaporating in your fridge. Recorded in the Union neighborhood, Roubaix/Tourcoing, France, 2011.